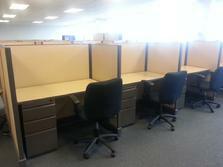 Office Furniture & Equipment Liquidators New · Used · Refurbished Cubicles* Free local delivery* We ship & install Nationwide! 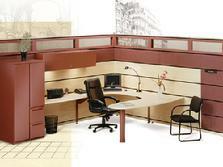 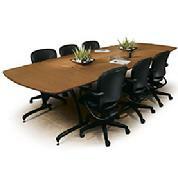 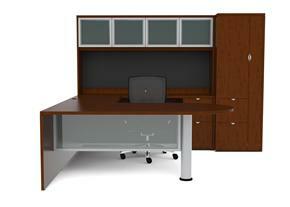 All Office Furniture: Cubicles, Workstations, Partitions, Desks, Seating, Cabinets, Space Planning & Other Services. 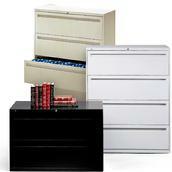 New, Used & Remanufactured Systems Furniture. 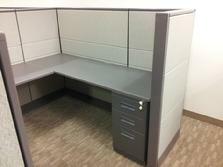 THIS IS A NEW6X6 BENCHING SYSTEM, 42" HIGH PRIVACY SCREEN $ 549 EA. 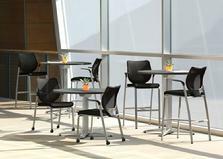 Performance 30" 36" 42" round standard & counter height, all new! 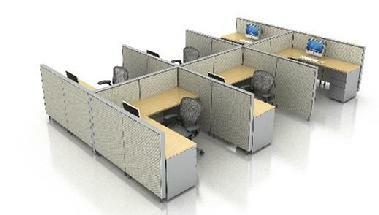 starting at $ 159 ea. 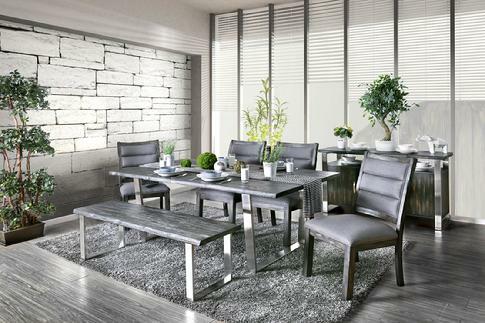 Installations, Relocations, Reconfigure, Space Planning, Custom Laminate, New Counters, Wide selection of Home & Office Furniture, we deliver and Install throughout Southern California, We can come to you! 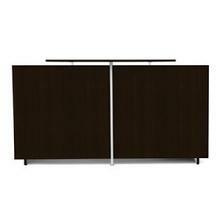 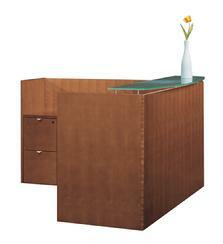 Pacific Coast Business Interiors LLC Affordable Home & Office Furniture..Why pay retail Go Green, Recycle.